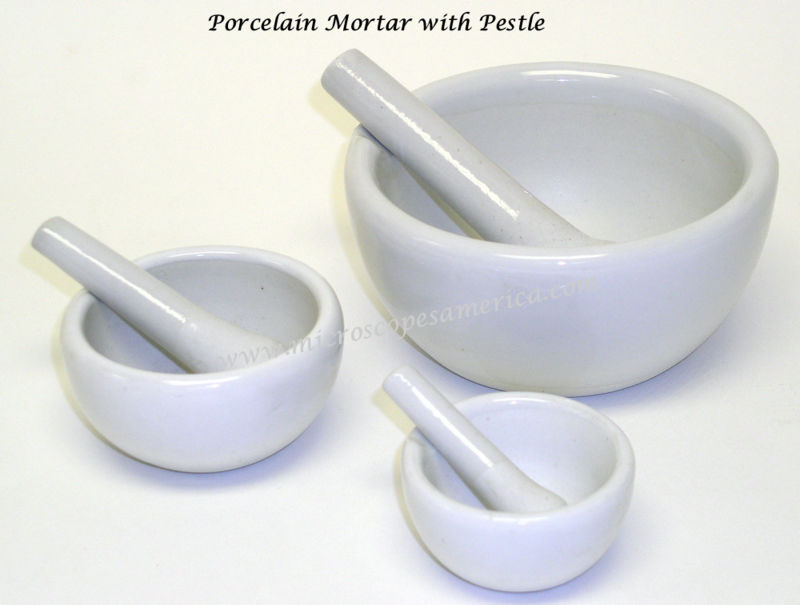 Porcelain Crucible with Lid I Porcelain Evaporating Dishes I Porcelain Funnels I Porcelain Mortar with Pestle I Porcelain Spotting Plates. 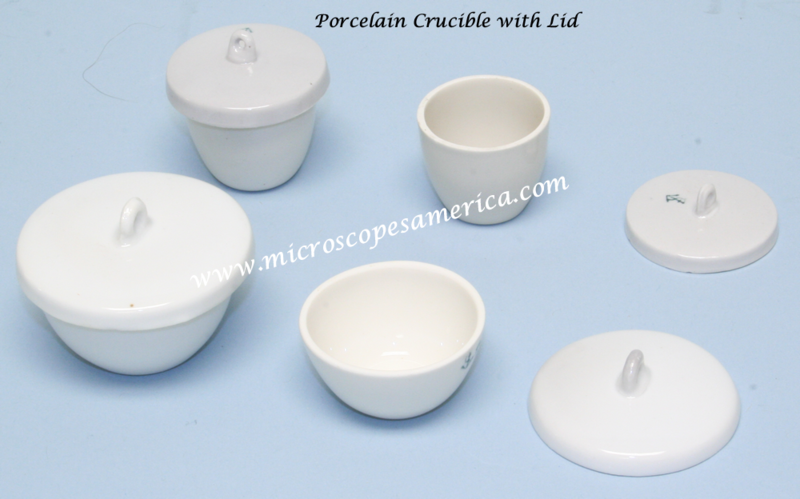 Our Science Lab Porcelain Ware features acid and heat resistant construction to handle a number of substances in a wide range of temperatures and conditions. 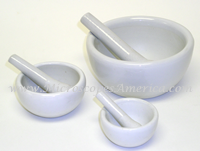 The selection includes bowls with lids, plates, funnels and more in different sizes and volumes to fit your experiment needs. 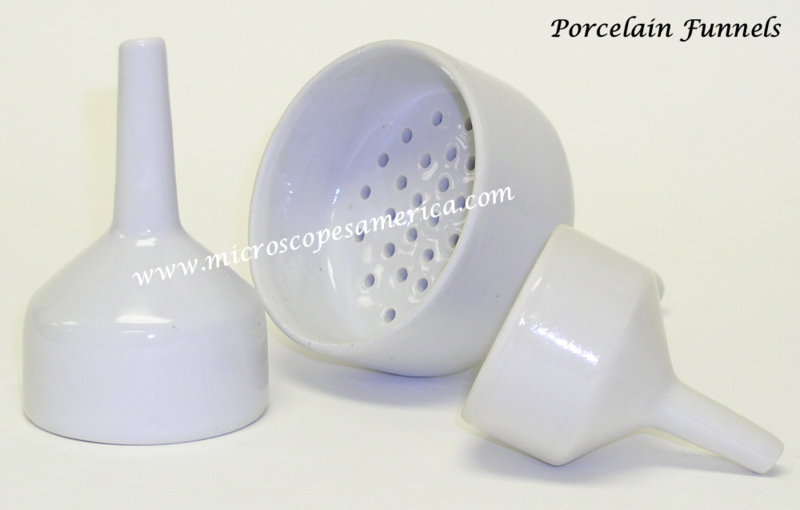 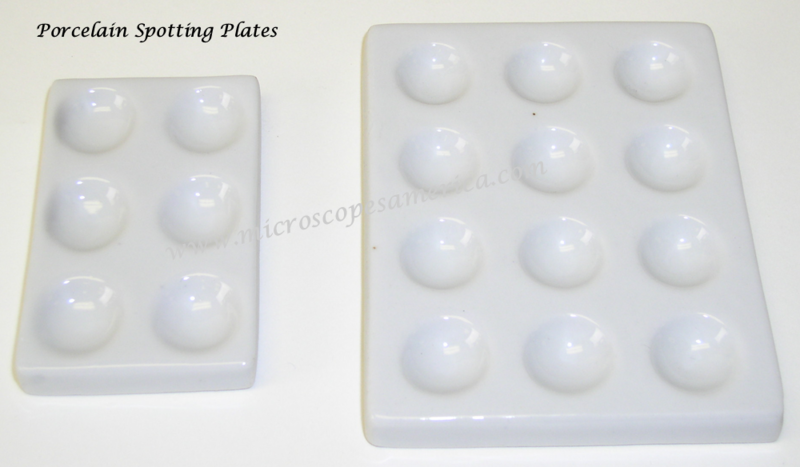 Order your Laboratory Porcelainware today to make lab work safer, cleaner and more precise.